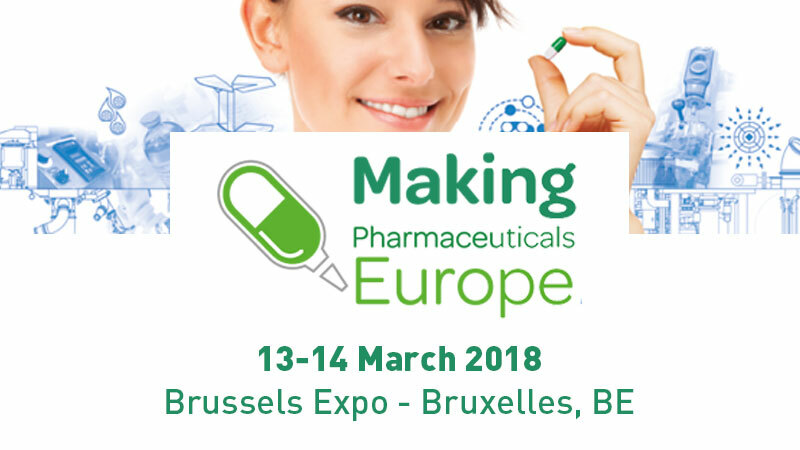 Comecer will be co-exhibiting with our local partner Eye-Tech at Making Pharmaceuticals Europe, taking place at the Brussels Expo. You will find us at stand #305. Making Pharmaceuticals Europe will be a good occasion to meet and discuss your isolation technology needs, so we look forward to seeing you! Making Pharmaceuticals Europe is an exhibition featuring companies that are fundamental to every stage of the lifecycle of a pharmaceutical product, a conference that covers the major topics, and issues facing the Pharmaceutical Industry in Europe, and pharmaceutical professional attendees that are key decision makers looking to meet, network and find new business partners.